Absorbs Poisons and Toxins within the body - a useful Detox! 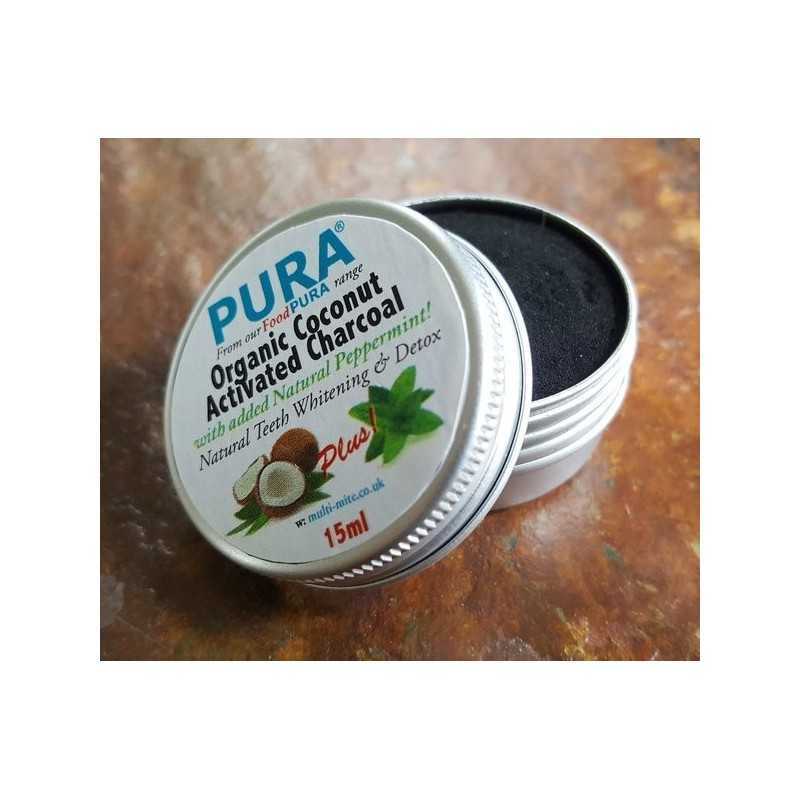 Purest Food Grade COCONUT Activated Charcoal - is well known and often used as antidote as it adsorbs most organic toxins, chemicals and poisons before they can harm the body. Some Emergency Rooms administer large doses of activated charcoal for certain types of poisoning. Normally whenever you visit a vet with any form of suspected poisoning or sickness they immediately give Activated Charcoal and charge you a small fortune!